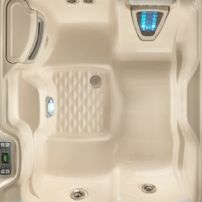 Relax in the soothing tranquillity of a spa in your own home. 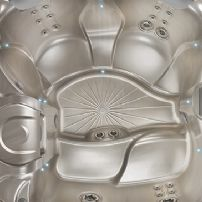 Choose from one our three ranges, Hot Spring, Limelight or Hotspot, designed to suit your family and budget. 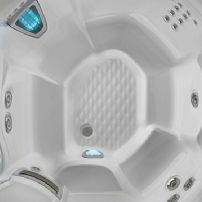 Hot Spring Spas is the number one selling brand in the world and flagship of the range. 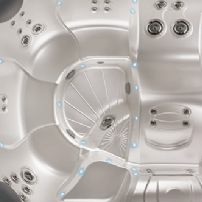 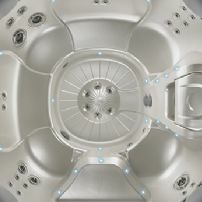 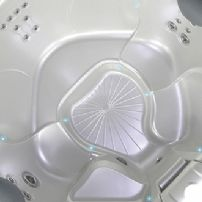 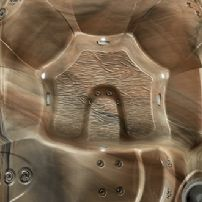 These spas represent decades of dedication to quality and innovation in the hot tub industry. 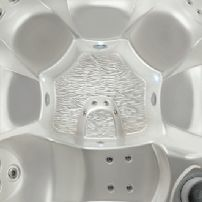 Limelight Hot Tubs, well the innovative minds at Hot Spring Spas have brought their knowledge and experience to bear in creating this unique line of exciting hot tubs which deliver impeccable craftsmanship, design and value. 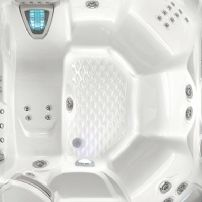 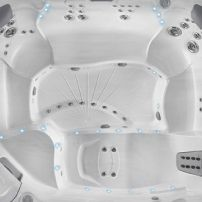 Hot Spot Hot Tubs are a value range of seven inspiring spas that realize features and quality at a price that fits your budget.